Most of the people complaint that they are writing good quality articles, but Google ranks their posts low. I only have one question for them. “Are you targeting the right keyword?” Yes, if you are targeting a wrong keyword which has high competition or very low search volume, how will you get organic traffic? You are not the only one writing articles about something. So, targeting your post for right keyword is most important if you want to get more organic traffic from search engines. This is why you need to know about keyword research and keyword suggestion tools. Now days, long tail keywords work better and it is easy to rank for these long tail keywords. So for this, you need a good tool that can suggest you good long tail keywords. This is why you need to know about Hittail. HitTail is a long tail keyword suggestion tool. It analyses your website’s organic traffic and then suggest you keywords which you can use while writing articles on your blog. How to Start With HitTail? HitTail is not a free tool. You will have to signup in the account and enter your credit card details to get full access to the service. You can select a plan according to your requirement. You can see HitTail plans here. After creating an account, it will ask you to give access to your Google Webmaster tool data of your website. You also need to add a tracking code in your website to get better suggestions. If you have blog on WordPress, you can simply use HitTail WordPress plugin. Integration is simple. In case you have any problem, you can ask me via comments. After integration, it populates few keywords. Initially, you will get access to the 10 keywords suggestion. Once you entered your credit card details, you will get access to the whole keyword data. These keywords are suggested based on your current traffic driving organic keywords. You can select any of these keywords and write a quality article in your blog using this keyword. You can also use these keywords as anchor text while building links to your blog. See the keyword suggestion I received for one of my Gadgets related blog. You can also click on the keyword to add it in your To-do list. If you do not have time to write articles, you can click on order button just before the keyword and get your 400 words quality article ready only for $19. Click on “My Hittail” button at the top to see the current traffic driving keywords. But this section will only be available if you have added credit card details in your account. I am sure you will see the improvement in your organic traffic after using the keyword’s suggestion by tool. But it will depend on you how you write the article on the keyword and optimize your post for the keyword. This tool is very good for bloggers who give time in writing quality articles but are struggling for good ranking. This tool will suggest you best keyword for which your website will perform well. Try this tool and then let me know your experience. 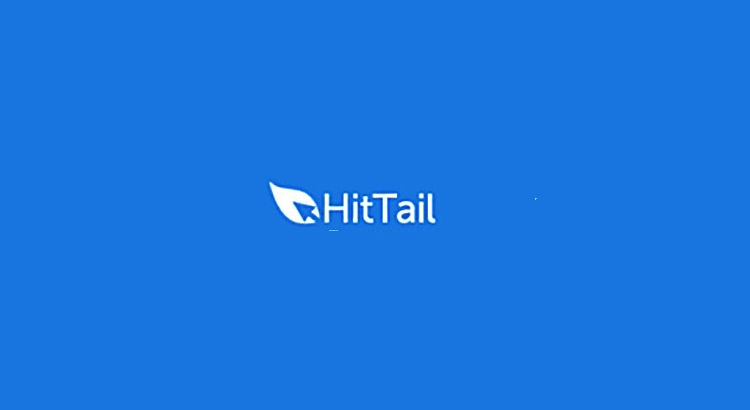 If you are already using Hittail, you can share your experience with us via comments.